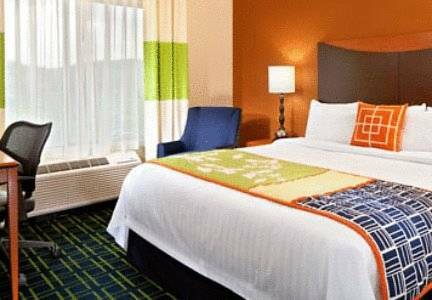 At Fairfield Inn & Suites Harrisonburg you can treat yourself to a cup whenever you like with the coffee maker in your room, and naturally thanks to the AM FM wake-up clock radio in your quarter at Fairfield Inn & Suites Harrisonburg you can awaken from your sleep punctually. 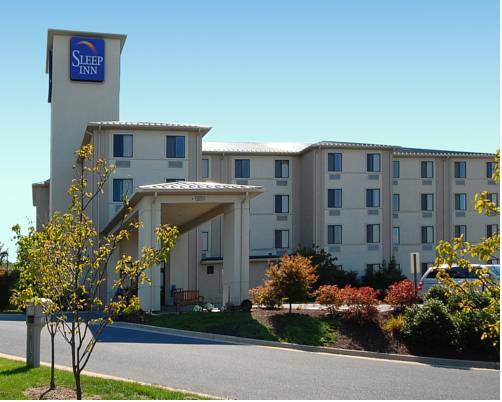 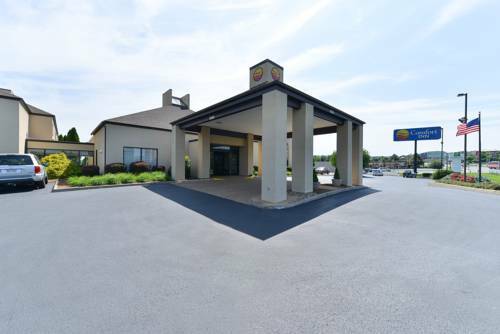 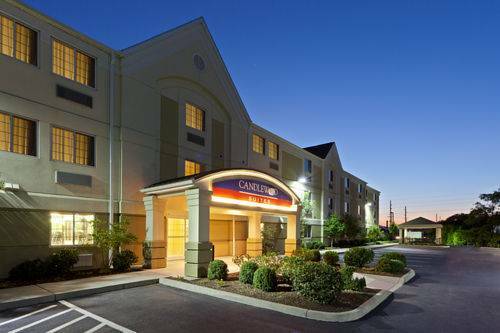 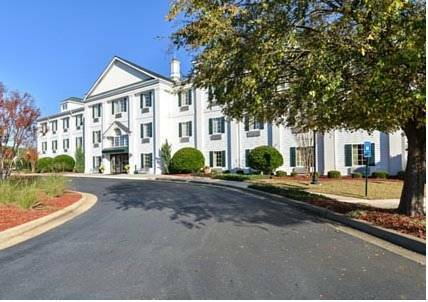 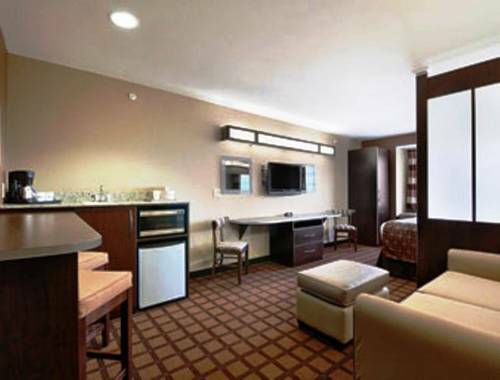 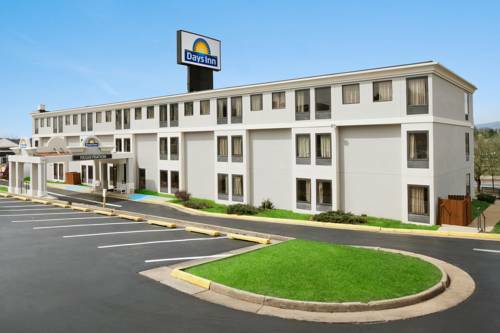 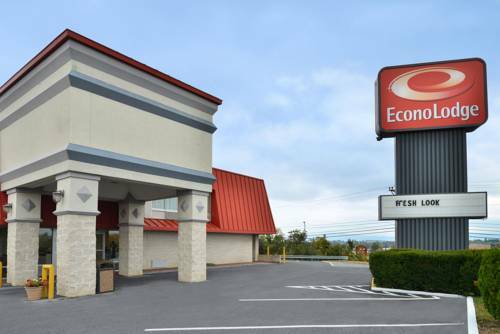 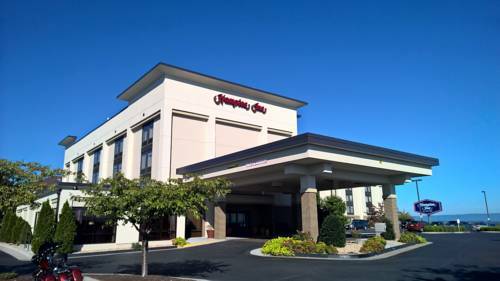 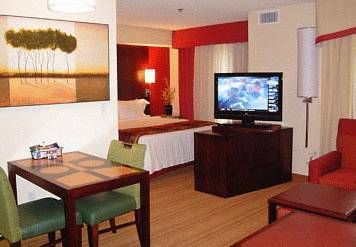 These are some other hotels near Fairfield Inn & Suites Harrisonburg, Harrisonburg. 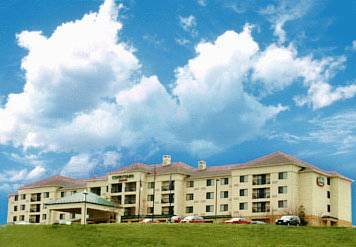 These outdoors activities are available near Fairfield Inn & Suites Harrisonburg.